"Target Stores recently announced that customers can now use the bathroom of their "identity." In other words, men can use the women's bathroom, and women can use the men's bathroom (http://www.foxnews.com/us/2016/04/20/...). So, Tony visited his local Target. 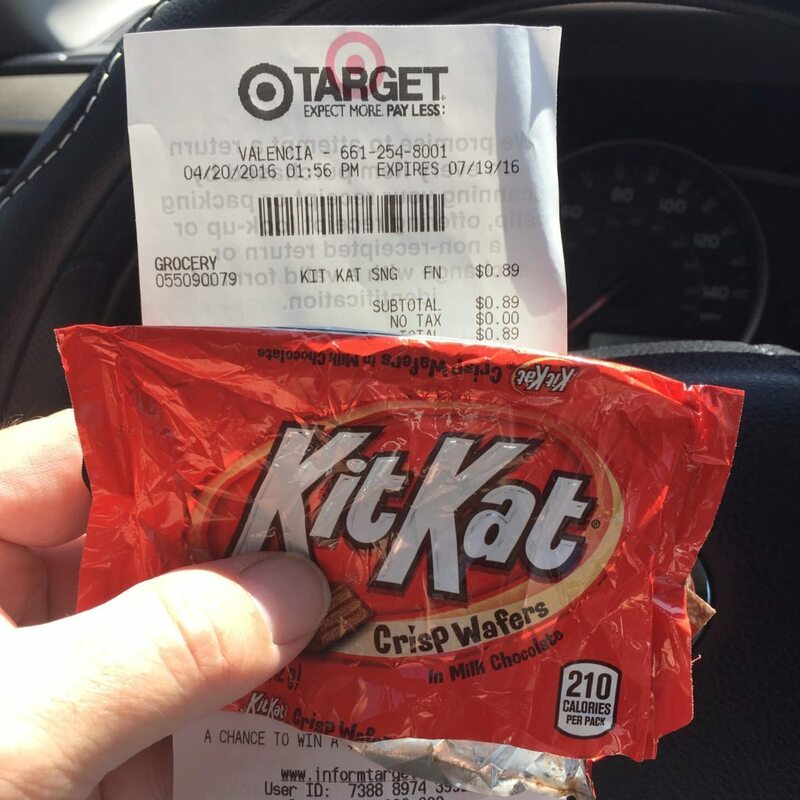 He entered the store, purchased a Kit Kat candy bar, and asked the cashier if he could receive the employee discount on his purchase, because he wants to SELF-IDENTIFY as a Target employee. The video depicts what happened next. There is hope for those in the LGBT community and those who give hearty approval to their love and practice of their sin. That hope is only found in Jesus Christ. God bless Tony and his ministry for this. Glory to God through Christ for this and most importantly the gospel.